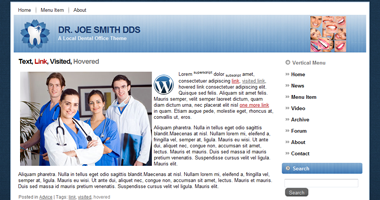 Description: A dark blue back ground on a white and light blue one column overlay makes this the perfect theme for a dentist office or dental products provider. A unique top menu bar helps this theme show a clean look while providing a professional touch. 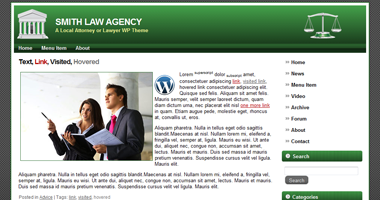 Description: This three column theme make building a website or blog easy. 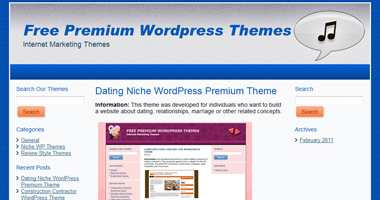 With colors of silver and blue this theme is a great choice for those distributing music or want to blog about a band or local group. 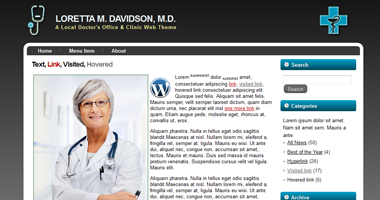 Description: With cool colors and simple layout, this two column design is best for designing a medical or doctors clinic site or perhaps a blogger needing to provide medical care solutions individuals. 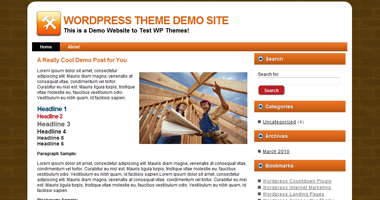 Click for a preview of this classic theme. 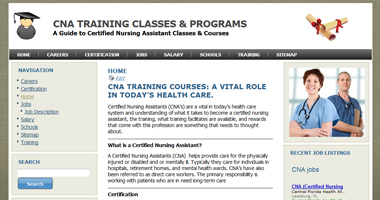 Description: A great theme that can be used for any type of education site or one that is related to the medical field. The no thrills traditional three column design is perfect for providing navigation to inside pages or external ULR links. Ready for AdSense.